These products were provided to me for review by Erin Bianco. All opinions are my own and are honest and unbiased. 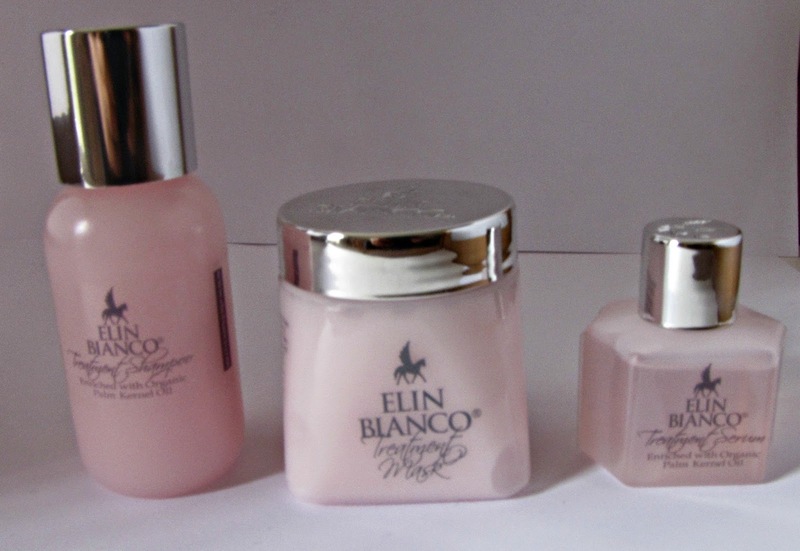 A while ago, I was contacted by Elin Bianco and asked if I wanted to try some of their hair products. Now, if you know me, you know all about my hair woes - oily scalp, dry ends with a plethora of split ends, just general unmanageable-ness - as a result of which I'm always on the lookout for something to help me control my hair. I had to give it a shot - I had to see if this would really be the one for me. 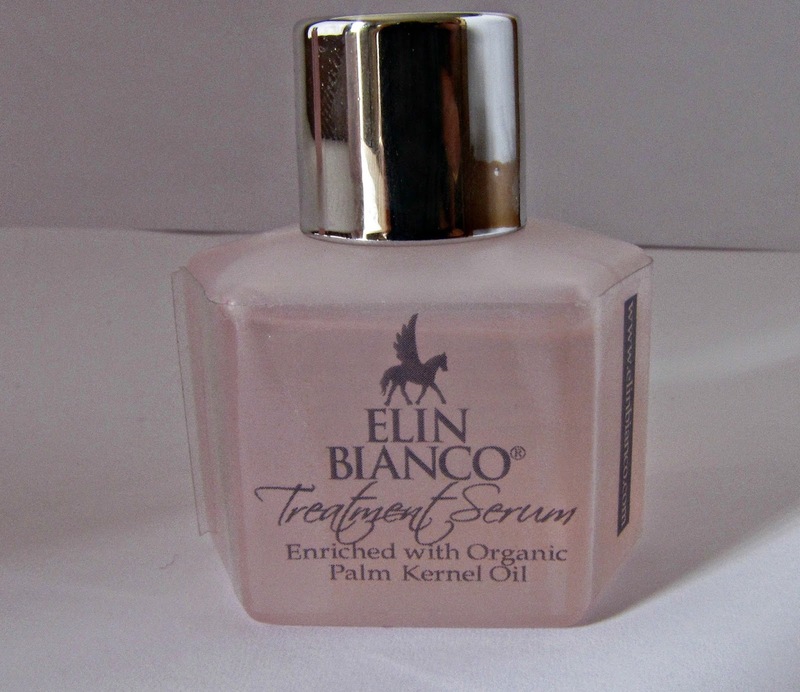 A bit of background - Elin Bianco is a company based in Israel, and their line of hair products has six natural oils.They are cruelty free. 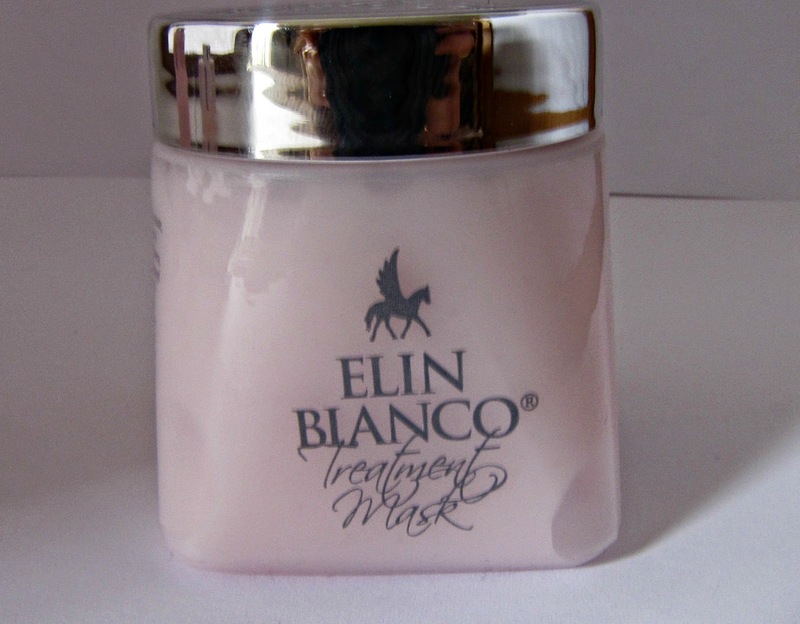 At the moment, you can purchase their products from their website, www.elinbiancoshop.com. They ship to Canada and North America (for now, as far as I know). Now, moving on to the review! I have the Treatment Shampoo, Treatment Mast and Treatment Serum for review. The products I have are all travel-sized, but I would consider them to be rather daintily packaged. The silver cap, the feminine font - all give an impression of girlyness. Plus the products themselves are lightly pink in color - definitely the baby pink I associate with girls! They are all scented - the scent is quite strong and definitely lingers. It is very pleasant, but if you are allergic to perfumes, alas, this is not meant for you. 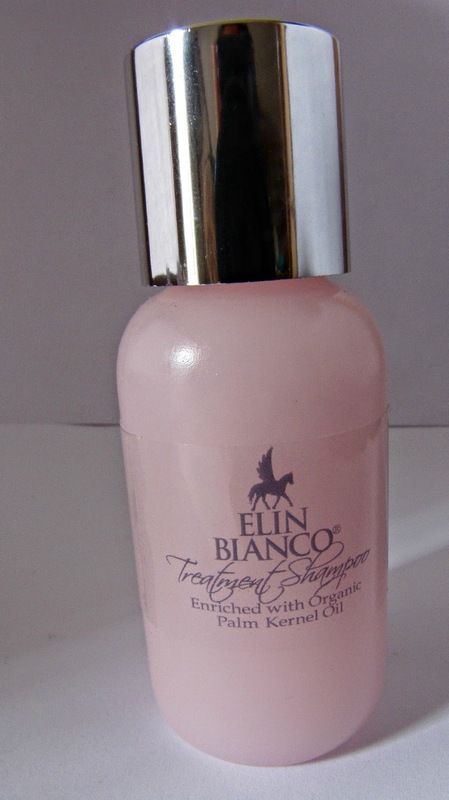 The Treatment Shampoo is a baby-pink, slightly opaque liquid that had quite a heavy scent. The scent reminded me of baby powder mixed with a light floral scent - I also detected an undertone of coconut and vanilla. It's a very pleasant scent, not cloying at all, but as mentioned before, I can see it affecting those who are sensitive to fragrances in products. The shampoo lathered quite well, and felt like it was cleaning my hair well. It didn't feel like it was overly stripping my hair, but I do think that if you use this shampoo you will need to follow up with conditioner. I used the Treatment Mask immediately after shampooing. This has the same scent as the shampoo, which I found pleasant. The mask itself lives up to it's name - it's a very thick, cream-like product, but it spread easily into my hair and it was quite easy to work into my hair. I left it on for 5 minutes as stated in the directions before washing off. It left my hair feeling moisturized. I was afraid it would weigh down my fine hair, but it didn't do that. It didn't do much for my frizziness, though, so I would consider that a minus point. It may have done better had I used it along with a regular conditioner - I will be trying that combination next. I used the treatment serum on damp hair after my shower. This serum, again, has the same scent as the shampoo and conditioner. It's also loaded with silicones, so that's something you might want to consider. After using this product and letting my hair air dry, my hair felt softer and smoother, especially my split ends. I'm sure it didn't repair my split ends, but nevertheless they felt quite nice. It didn't do very much for my frizziness though, maybe just tamed them a degree or two, but if I wanted very smooth hair I would need to use a flat iron. It did, however, leave my hair very nice and shiny, so definite plus point! Now the question is this - will I be getting the full size versions? I might, were I in a mood to pamper myself; the products are quite expensive, and given that I'm happy with my current products I see no need to upgrade. I might however indulge myself in the Treatment Mask - I was quite impressed with it. If you are sensitive to silicones, you might want to avoid it. If you are allergic to fragrances, you might want to avoid these. If you're looking for a good shampoo, a great treatment mask and a nice hair serum, these will be up your alley.